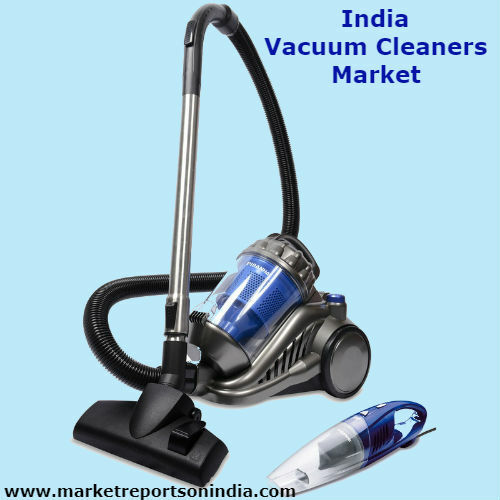 Market Reports on India Provides the Trending Market Research Report on “Vacuum Cleaners in India” under Consumer Goods category. The report offers a collection of superior market research, market analysis, competitive intelligence and industry reports. The demand for Vacuum Cleaners in India remains low. With the easy availability of domestic help and low awareness of and demand for vacuum cleaners, sales remain moderate in India. Consumers in India feel that vacuum cleaners would not be effective when it comes to cleaning their homes, and they prefer to clean their homes manually. Indian homes are also designed in such a way that it is not necessarily convenient and feasible to clean homes by plugging in a vacuum cleaner to the power supply. Vacuum Cleaners in India report offers a comprehensive guide to the size and shape of the market at a national level. It provides the latest retail sales data 2014-2018, allowing you to identify the sectors driving growth. It identifies the leading companies, the leading brands and offers strategic analysis of key factors influencing the market – be they new product developments, format trends or distribution issues. Forecasts to 2023 illustrate how the market is set to change. Product coverage: Robotic Vacuum Cleaners, Standard Vacuum Cleaners.